The end of March is here. That means there will soon be a post for March music recommendations. I think that will be rather short, actually. I haven’t been discovering too much this month I guess. Maybe I’ve been too busy to really do my music scouring. Who knows? The song for this week is none other than Korean band Nell’s awesome song “지구가 태양을 네번” [Jiguga Taeyangeul Nebeon; Four Times Around the Sun]. 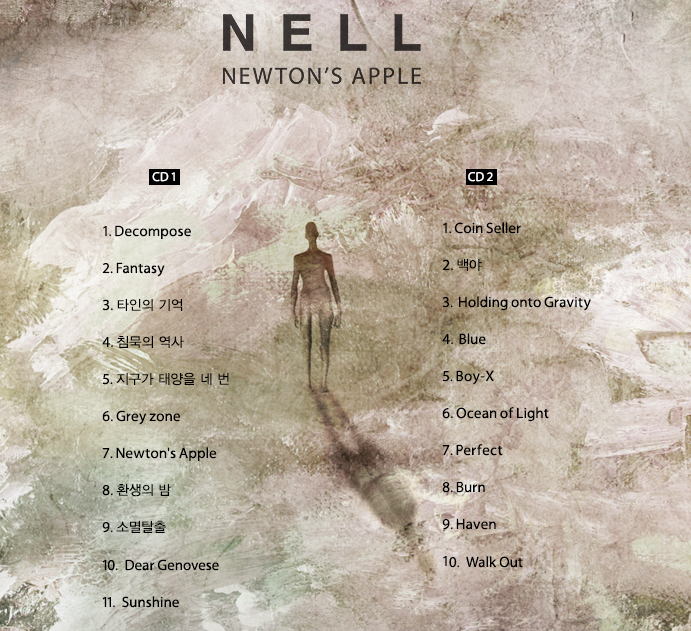 Nell had just made their comeback after a somewhat long hiatus when I first discovered them. They are awesome. I guess my biggest complaint is that when I found this band, it was really hard to find their music in the US iTunes store…or any US digital music store. Happily that has seemed to change and you can get their latest releases (and some older ones)! You can always count on Nell for beautiful songs. Great song to start my day, NeeNee! I effing love it!! !